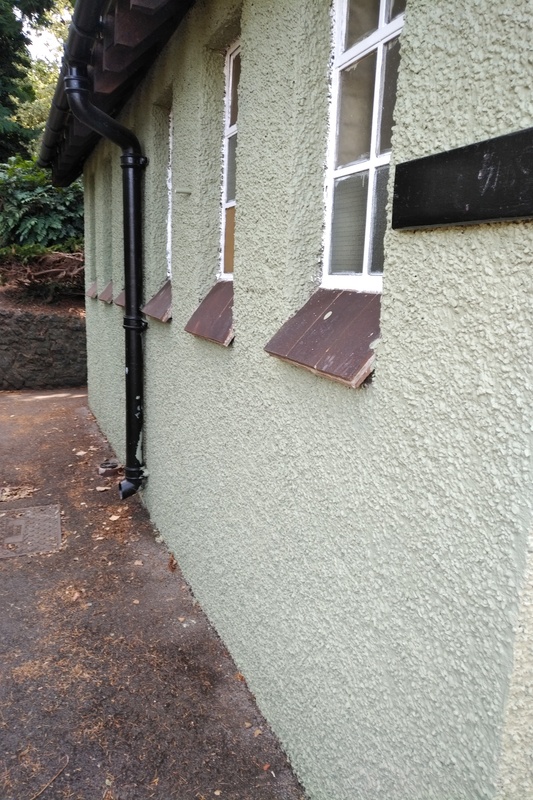 The toilets in Park Hill Park, closed for some years, have had a modest makeover and have re-opened. 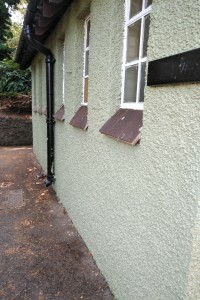 The outside has had a coat of paint and looks quite smart. The inside is not quite so smart but at least is clean, the toilets flush and the tap in the basin works. It would be a good idea to take your own toilet paper. We understand the toilets are open till about 4pm on weekdays but are not sure of the weekend opening hours.